TV actor Mohit Malik is all set to steal our hearts in his new show ‘Kullfi Kumarr Bajewala’ on Star Plus. Mohit will be seen playing the role of a music sensation, Sikander in the show. Though, his look was kept under wraps from quite sometime. Producer Gul Khan recently took to her social media to share a exclusive video. 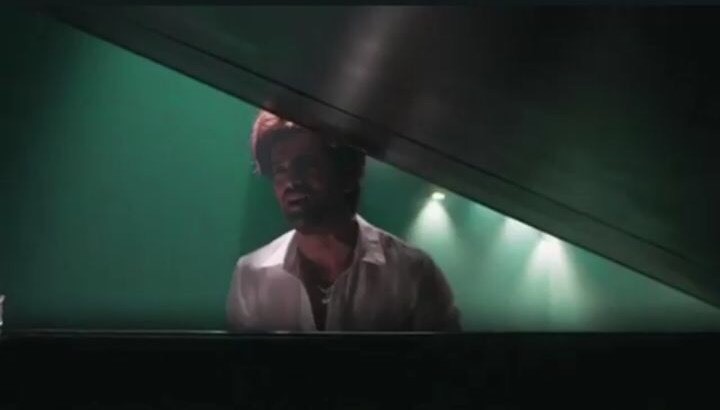 Mohit is is raising the hotness quotient in the video where he is seen playing a piano. We are excited to see him on the show soon. Mohit Malik is taking singing lessons for his next on Star Plus. Mohit Malik also being out of Zee TV’s Doli Armaanon Ki!!! What’s cooking between Prachi and Namish? | Friendship or love!